October 27th at 2PM EST (11AM PST) (18:00 GMT) Chad Kapper and myself will be answering your questions on Reddit. 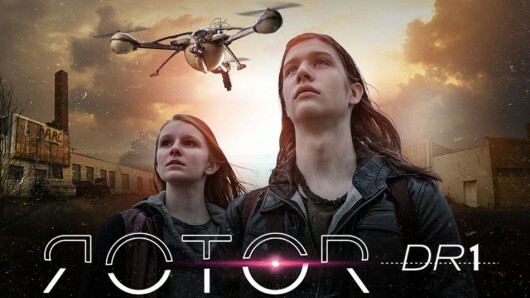 Got any questions about the Rotor DR1 movie, the rotor universe, how the movie was made or general “drone” questions, jump over to Reddit tomorrow and join the “Ask me anything” thread. For anyone that missed the release this past Tuesday; Rotor DR1 the movie is now available on Blu-Ray, DVD, Hulu and Vimeo. Update! The chat is now live! Make sure to upvote the room. Update2 thanks to everyone that showed up!